Help us win a Community Minibus! 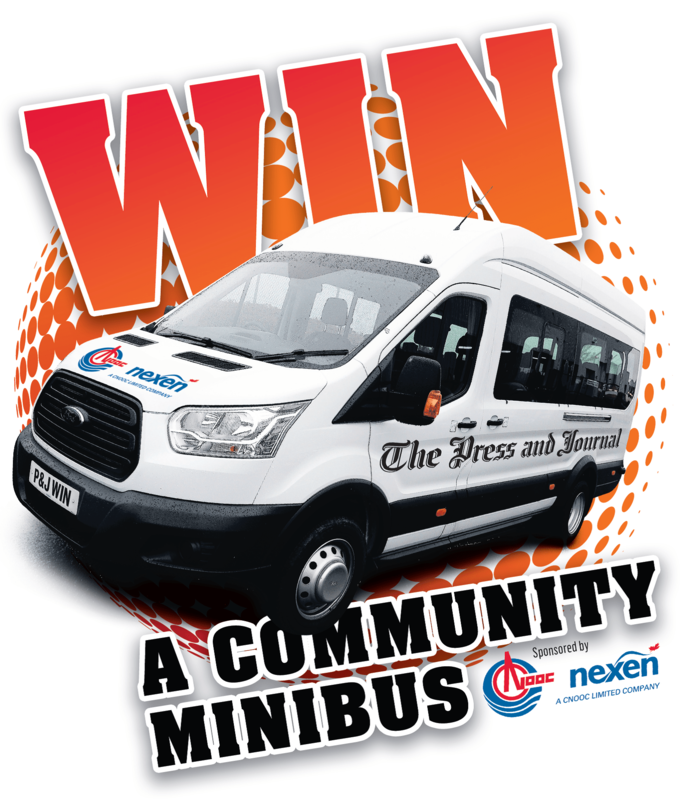 Belhelvie Community Trust has registered with the Press and Journal to enter their competition to win a Community Minibus! The area covered by the Trust is a rural one, and transport is a problem. For example, there is only one bus an hour from Balmedie to Aberdeen. There are no buses to link villages in the Parish of Belhelvie, so if you don’t have a car and live in Potterton you can’t get to facilities in Balmedie. If you don’t have a car it takes 2 buses to get to doctors’ surgery in Bridge of Don. There are lots of community groups in the parish that could use a minibus including pre-school clubs, pensioners’ clubs, uniformed organisations, church goers and sports clubs. It could be used for social outings, shopping, doctors’ visits, sports events and getting to church. To increase our chance of winning we have to submit tokens which are being printed daily in P& J until August. Please help by collecting tokens! Once you have a lot of tokens please message this page to arrange collection.